The $1.1 billion package of public works projects awaiting Gov. Mark Dayton's signature includes $5 million for the state's only women's prison. 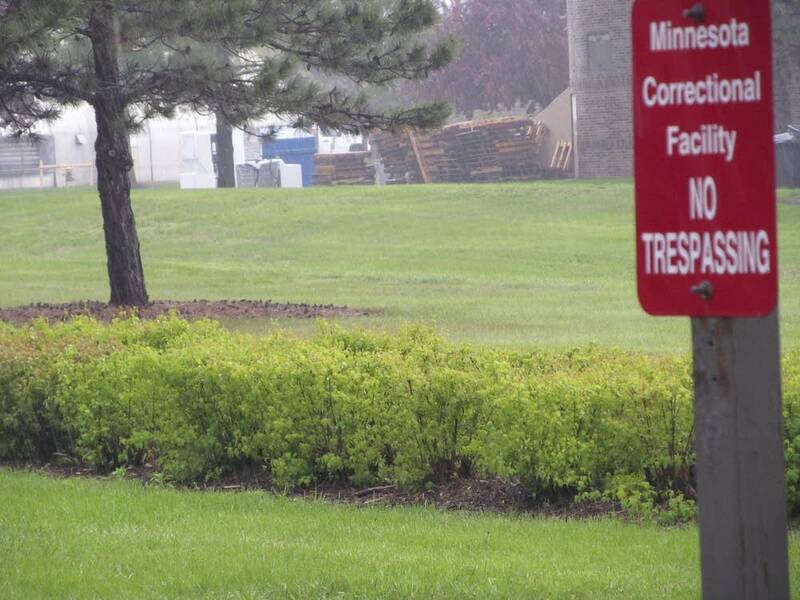 The money would give the Minnesota Correctional Facility in Shakopee something it's never had before: a fence. The Shakopee prison houses more than 600 women, including nearly a hundred serving sentences for homicide. Although the prison employs numerous security measures, there's not much separating its grounds from the surrounding neighborhood - just a small decorative hedge that is about knee-high this time of year. In the last two decades, eight prisoners have escaped, including one last year. All were apprehended. Guards caught another 19 plotting escape plans. In in the last seven years, more than 30 people have been caught trespassing at the prison. Luckily, nothing disastrous has happened, such incidents point to the need for more security, Warden Tracy Beltz said. "That's what this is about is averting that really bad day," Beltz said. But some neighbors see building a 12-foot-high fence as an overreaction. 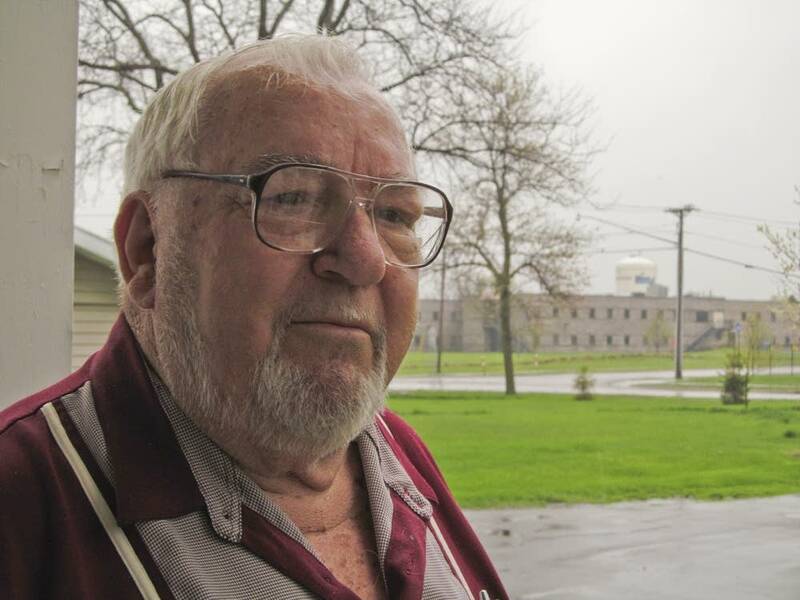 Among them is Dennis Hron, who can see the facility from his front steps. When the state built it nearly 30 years ago, officials promised there would be no fence. "When they put it in they said it would be compatible with the neighborhood," Hron said. "And now, all of a sudden, they need a fence. That's flat-out lying to the people." The prison grounds look something like a college campus, with brick buildings and even a softball field. But add a fence, Hron said, and everyone will know it's a prison. He predicts most potential home buyers won't even look at houses like his. "The ones that will, will go in and look in the house and then stand in the living room, and look across the street at that 12-foot fence," he said. "And I don't care how pretty it is, it's still a twelve-foot fence. And they're going to say 'show me something else.' And when that happens enough times, the seller is going to have to cut the price." When Shakopee Mayor Brad Tabke goes door knocking in the neighborhood, he finds that many of the people who oppose the fence live across the street from the prison. But Tabke said that doesn't represent public opinion citywide. "What I found fascinating was if you get just two blocks away from the prison, where people don't directly see it, the people who want the fence goes up dramatically," he said. When the prison was built in 1986, it had just 85 inmates. Today its population is seven times that. The fence issue has been a hot topic in Shakopee for the last 10 years. For most of that time, the City Council opposed it. But recent elections have changed that. Tabke said the new members are less concerned with what the prison used to be, and more concerned with what it is today. "Times have changed, and it no longer is simply a reformatory," he said. 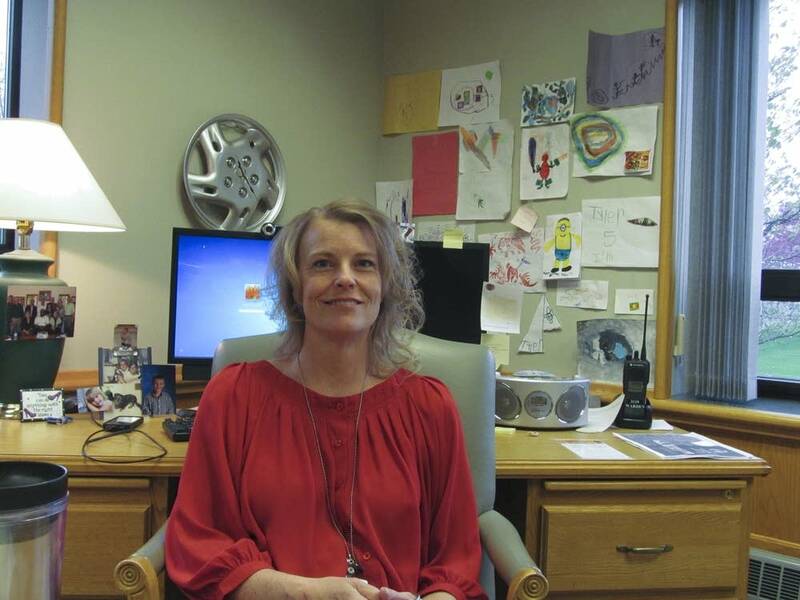 "It's a full-fledged prison, with a lot of dangerous people in there, and we need to protect them, protect the staff, and protect the community." 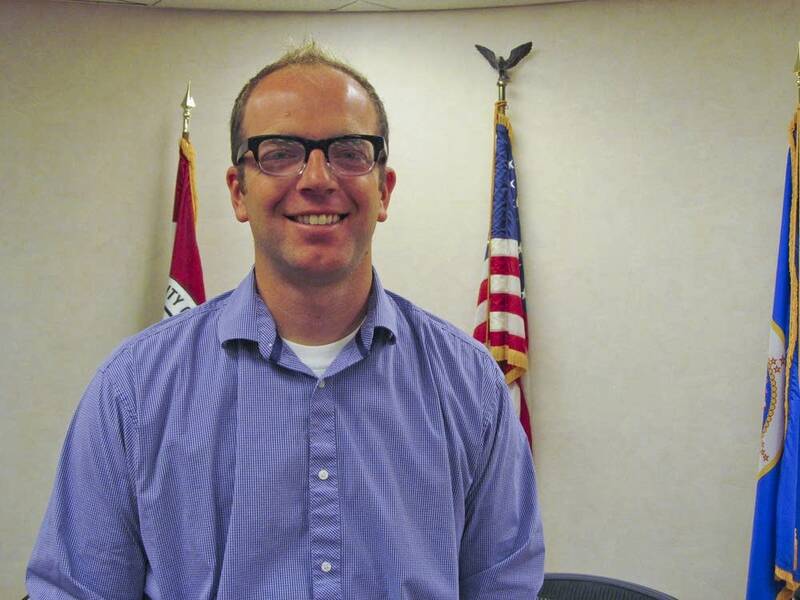 Matt Lehman, the one council member who didn't vote to support state funding for the fence, said he understands the prison's security concerns. But he said the real issue for Shakopee has nothing to do with a fence. "The question really is: Do we really want a maximum security prison in the middle of Shakopee next to residential, across from a school," he said. "That's the question." Lehman said he'd rather see the state put the $5 million toward a new high-security women's prison far away from anybody's back yard.